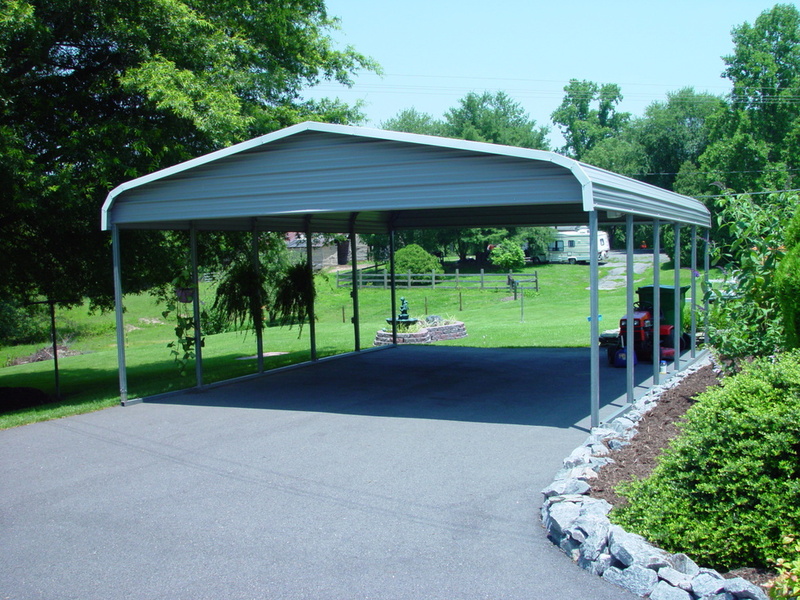 Metal Garages Direct offers Colorado CO metal carports in many different sizes starting at 12' wide up to 60' wide and as long as you want. 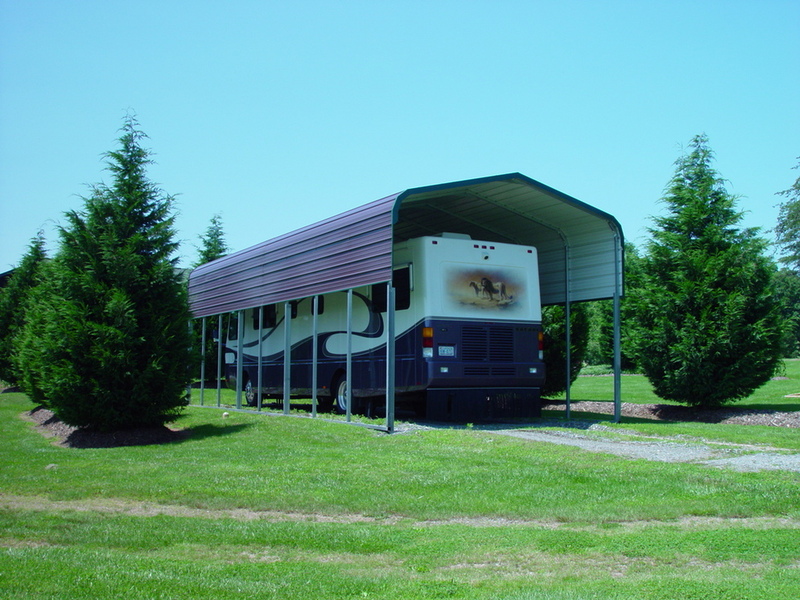 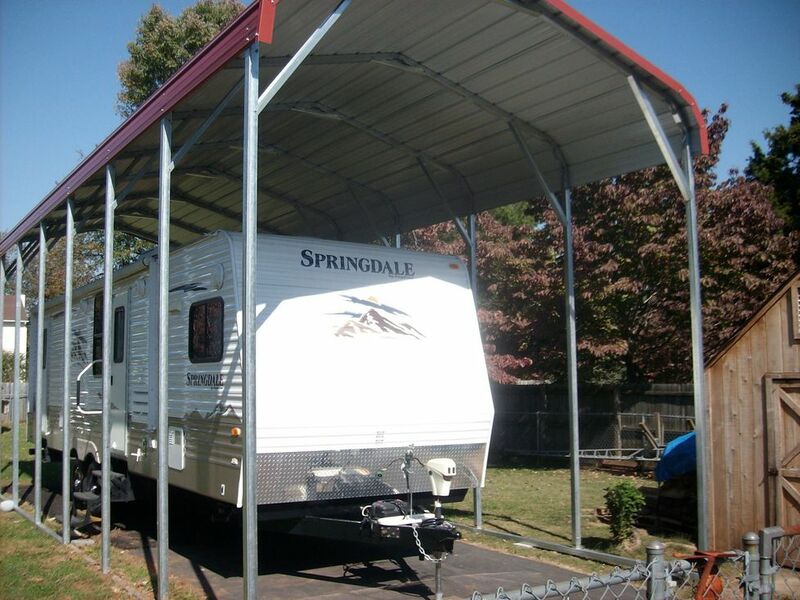 Our carports are available in up to 12' side height. 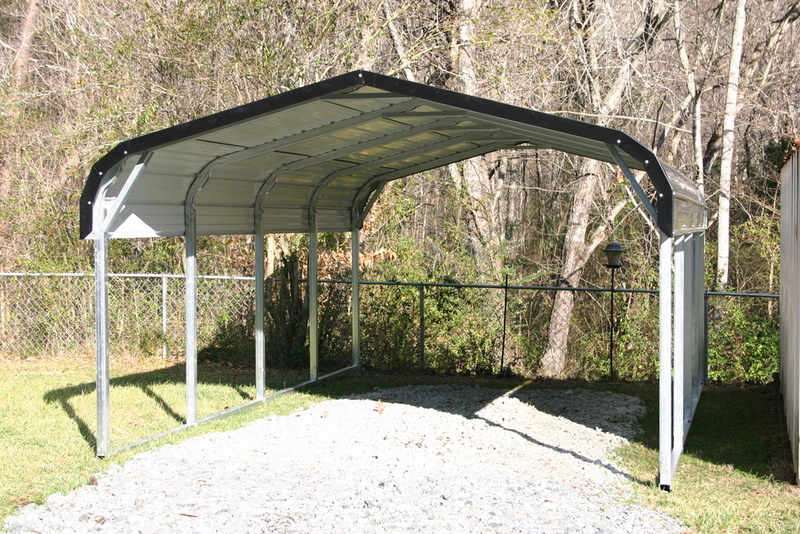 Our Colorado CO metal carports are available in 13 different colors! 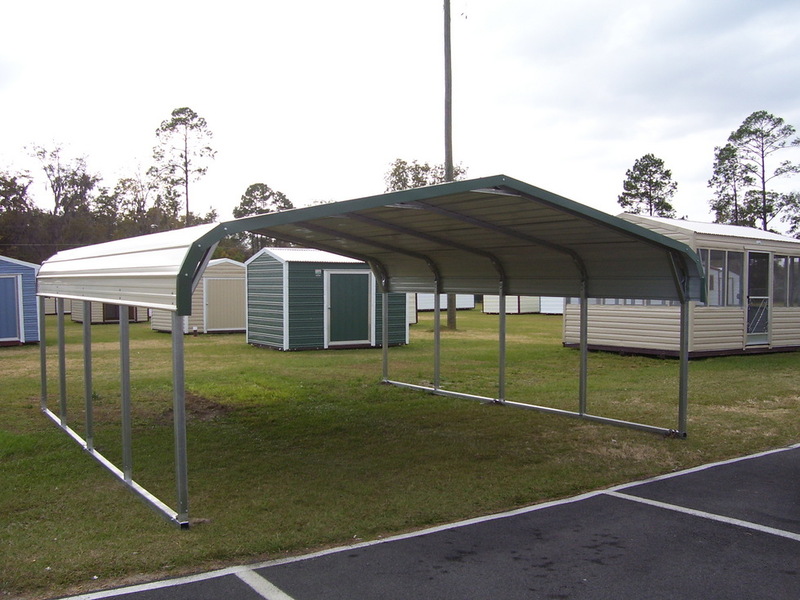 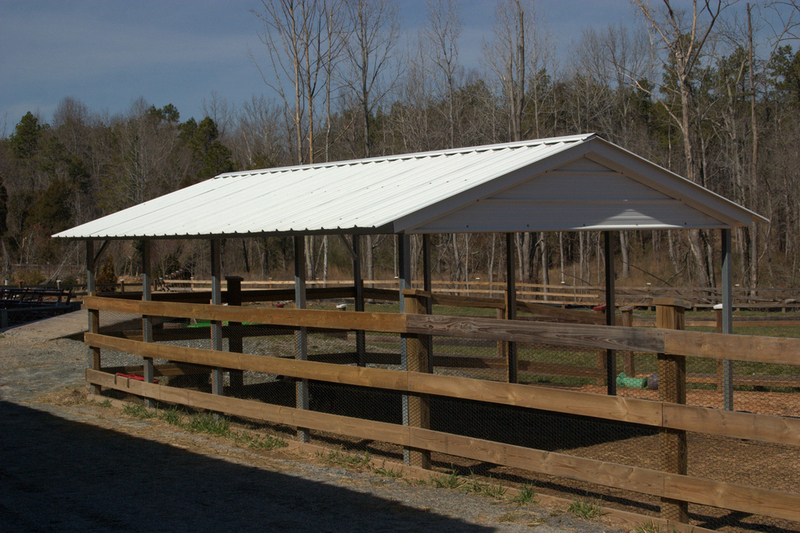 In addition Colorado CO metal carports are available in both 14 ga(no warranty) or 12 ga(20 year rust through limited warranty) and come standard with 29 gauge paneling. 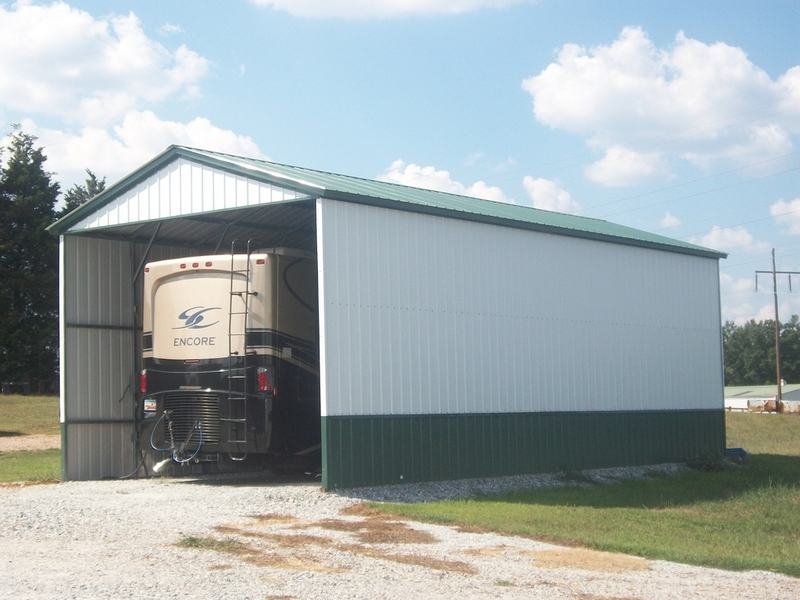 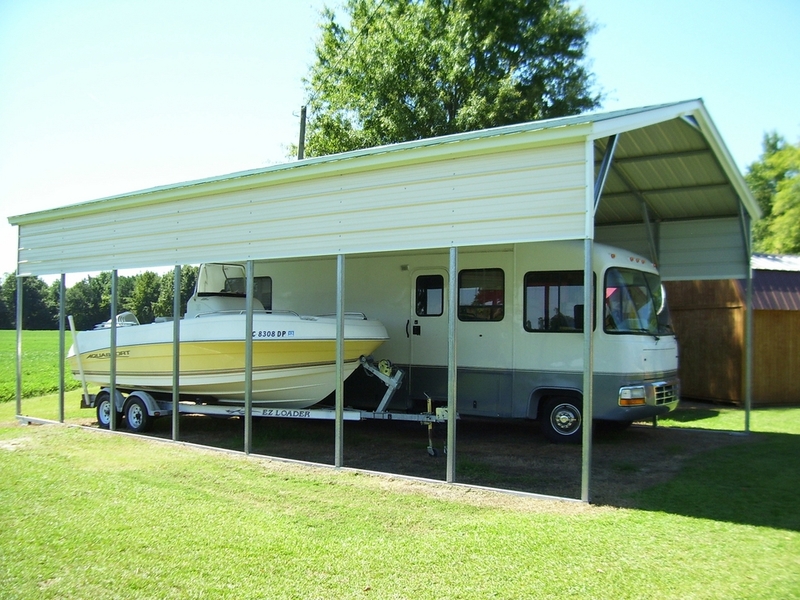 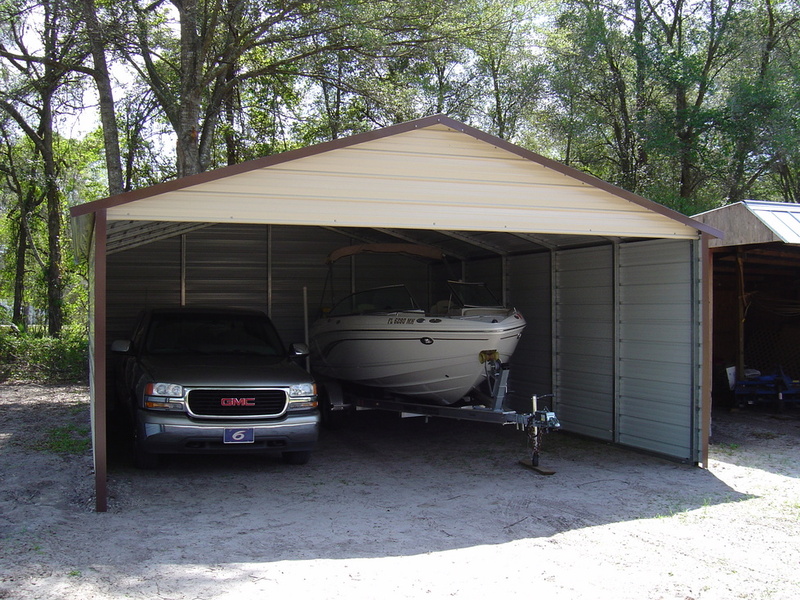 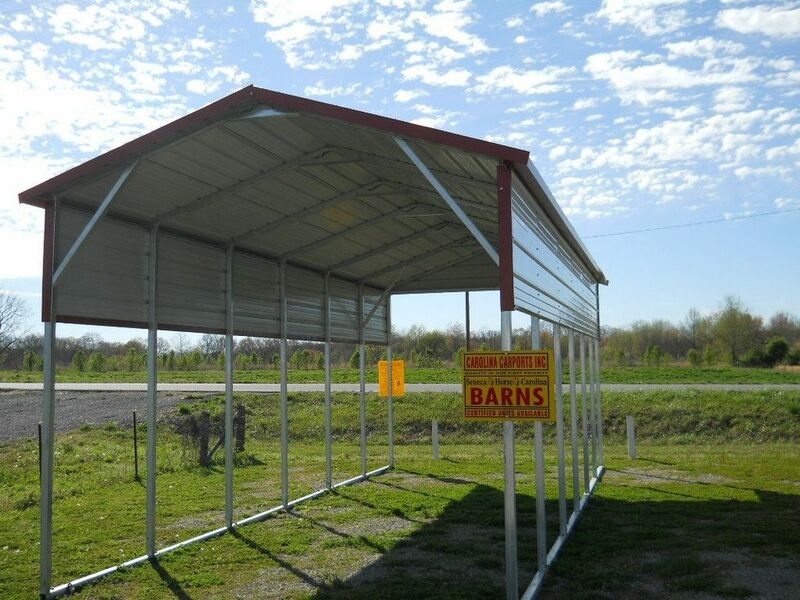 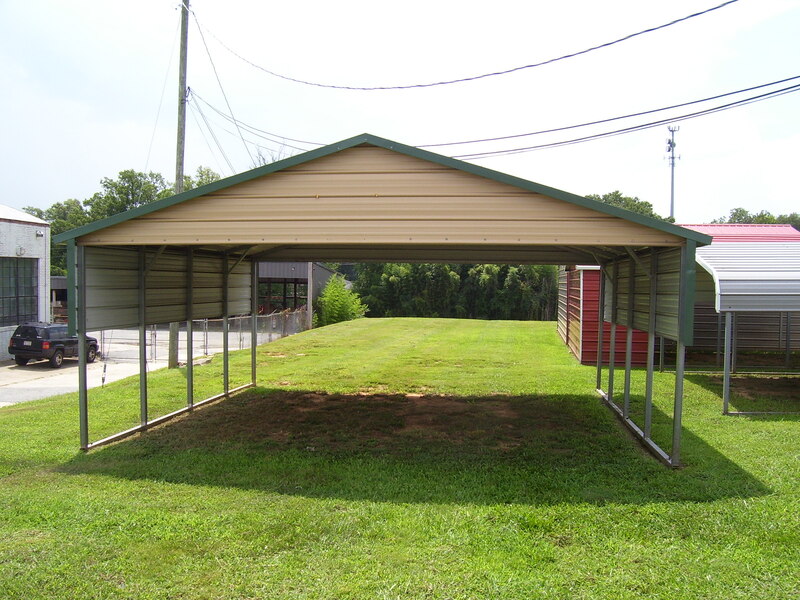 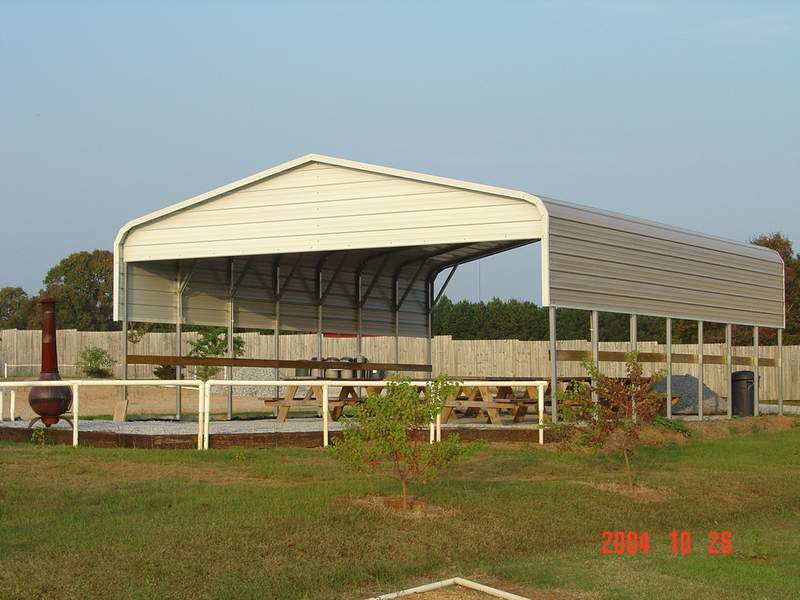 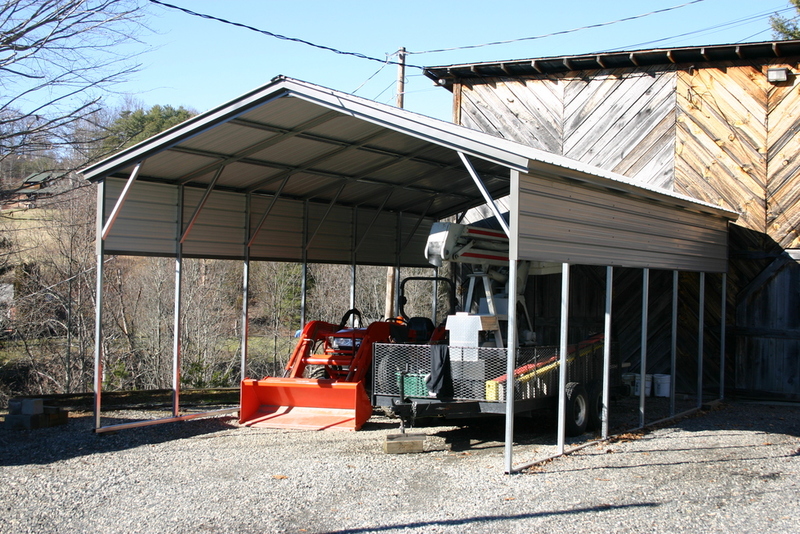 Our carports are great for storing cars, trucks or tractors. 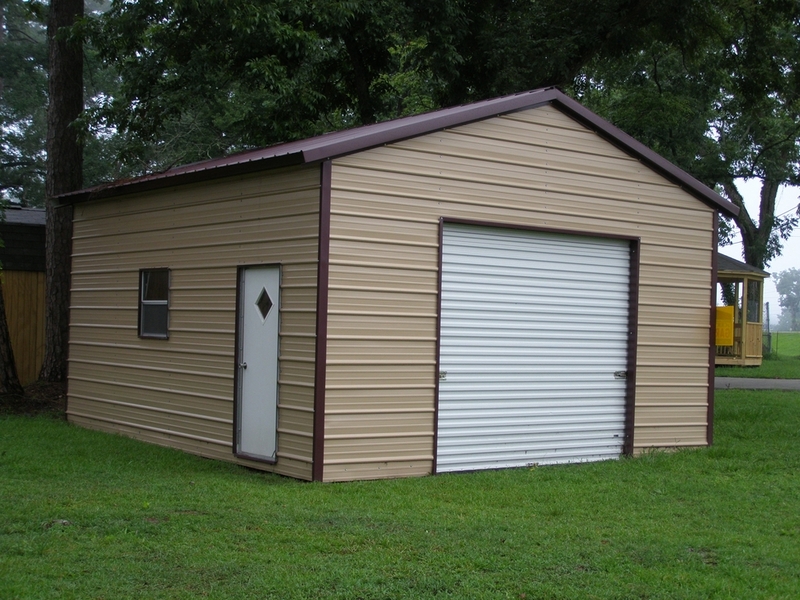 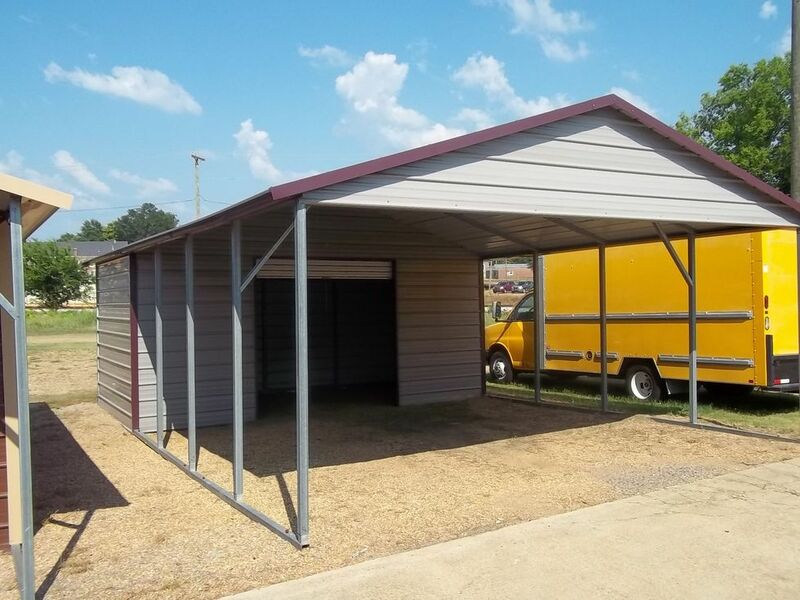 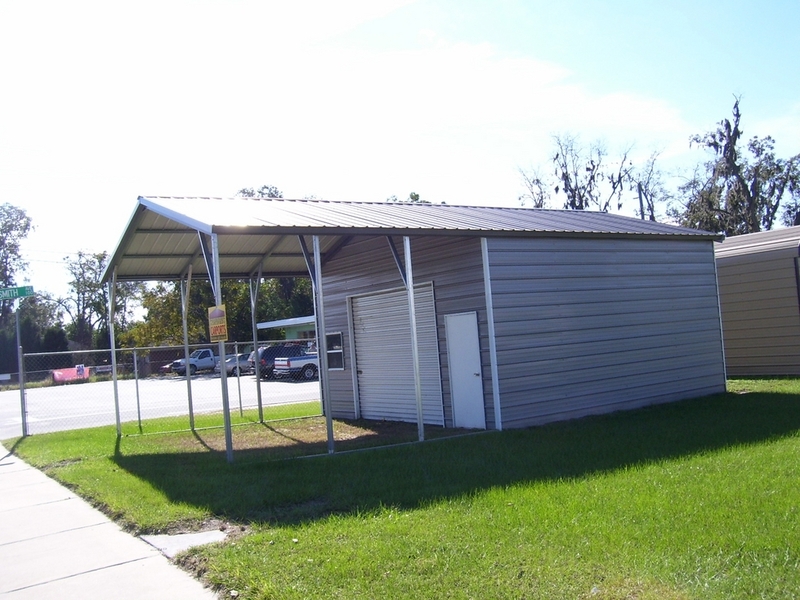 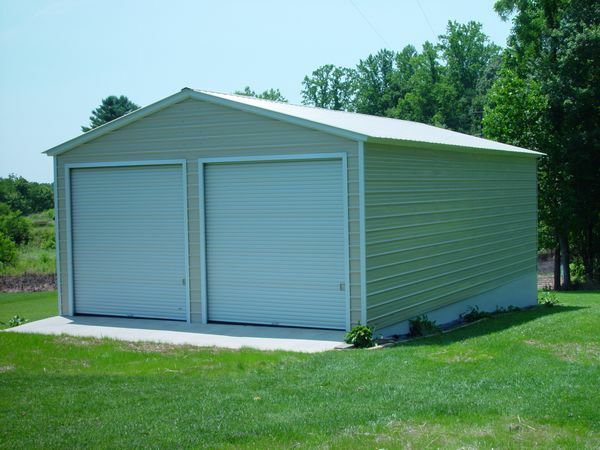 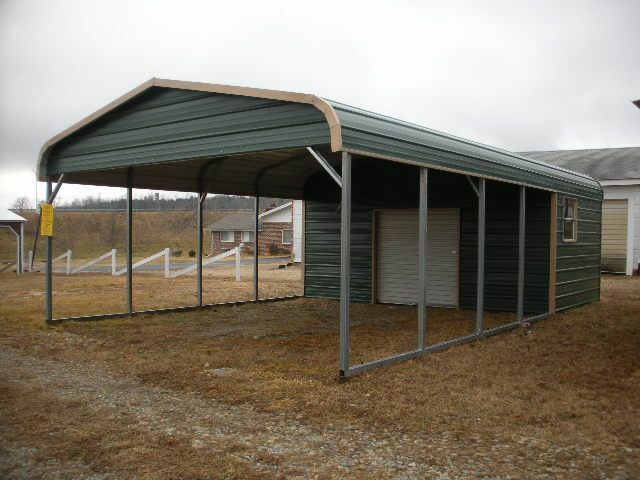 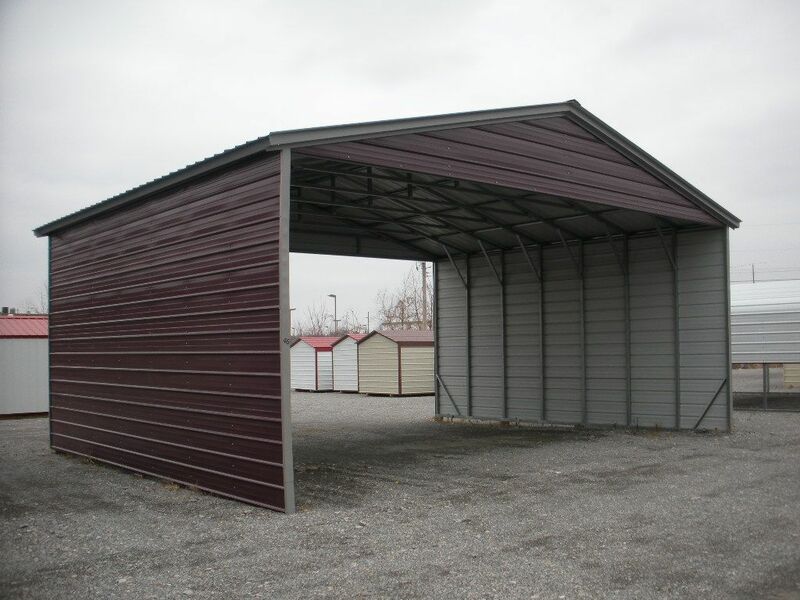 We also offer carport kits, metal garages, metal barns, sheds, storage buildings, arch buildings and steel buildings! 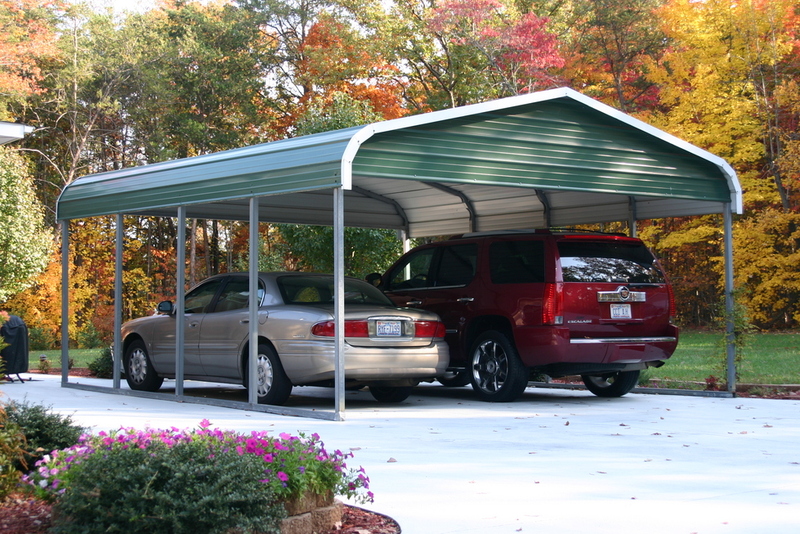 A Colorado steel carport helps protect your assets from mother natures unpredictable weather. 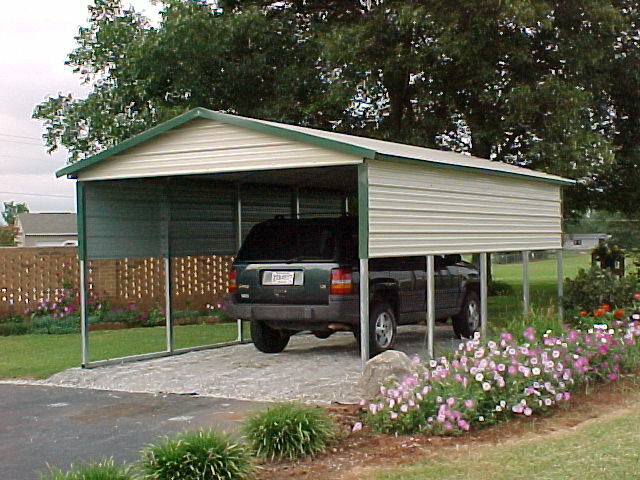 ​Unlike most companies we display our prices for you to see so check out our carport packages below! 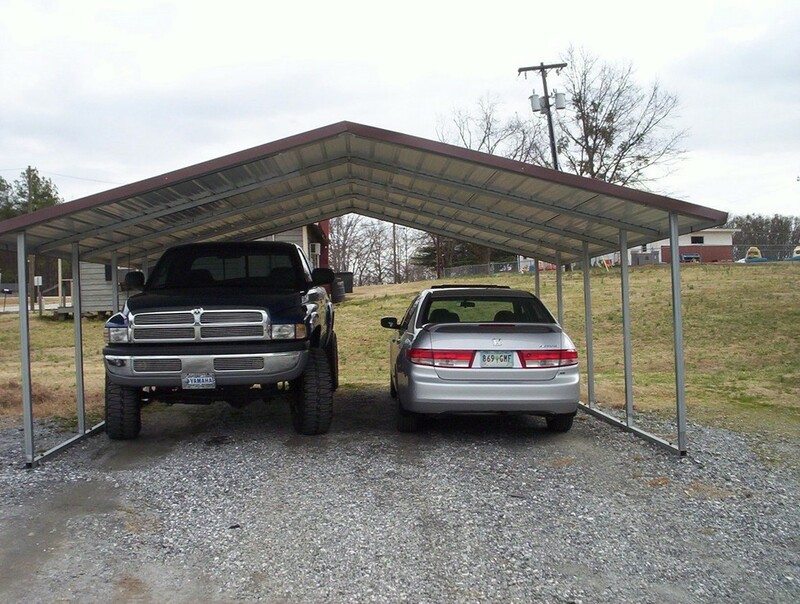 Our Colorado metal carports are delivered and installed for free as long as your ground is level. 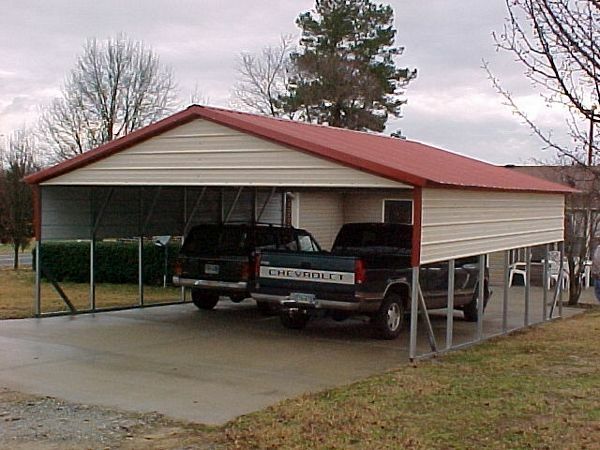 Our normal delivery time for Colorado is 4-6 weeks and up to 8 weeks. 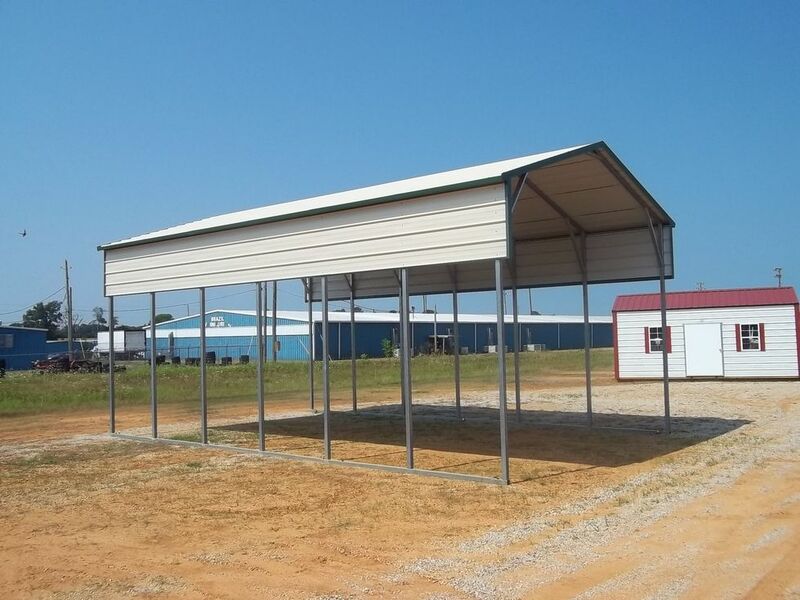 So if you are looking for a great metal or steel carport at a great price with quality service then give us a call toll free at 1-877-662-9060 or email us: sales@mayberrymetalstructures.com. 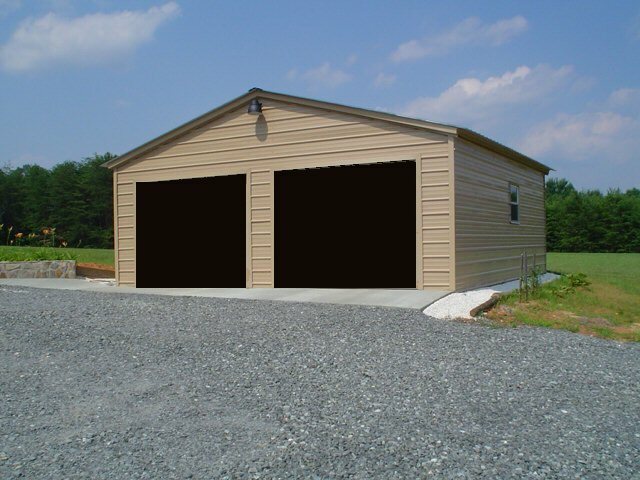 Alamosa CO, ​Arvada CO, Ault CO, Aurora CO, Bayfield CO, Bennett CO, Berthoud CO, Black Forest CO, Boulder CO, Brighton CO, Broomfield CO, Canon City CO, Castle Rock CO, Central City CO, Colorado Springs CO, Cortez CO, Dacono CO, Del Norte CO, Denver CO, Durango CO, Eaton CO, Elizabeth CO, Englewood CO, Erie CO, Evergreen CO, Florence CO, Fort Carson CO, Fort Collins CO, Fort Lupton CO, Fountain CO,​​ Fowler CO, Golden CO, Greeley CO, Ignacio CO, Johnstown CO, Kiowa CO, La Junta CO, Lafayette CO, Las Animas CO, Lincoln Park CO, Littleton CO, Longmont CO, Louisville CO, Loveland CO, Manitou Springs CO, Milliken CO, Monte Vista CO, Niwot CO, Ordway CO, Pagosa Springs CO, Parker CO, Penrose CO, Platteville CO, Pueblo CO, Pueblo West CO, Rocky Ford CO, Salida CO, Swink CO, Trinidad CO, Walsenburg CO, Westminster CO, Windsor CO and Woodland Park CO!